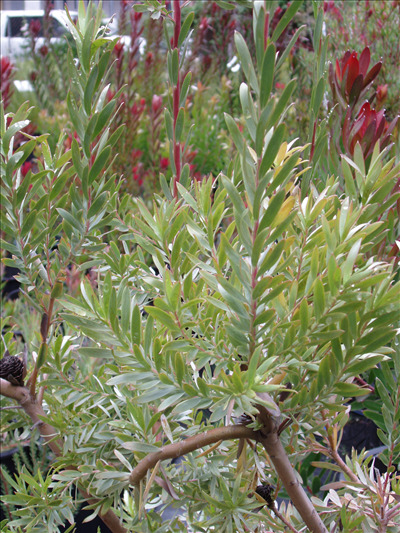 Beautiful slender shrub to 6' with silvery-grey foliage and creamy-yellow bracts appearing in spring. Tolerant of most well-drained soil types and conditions. Prefers full sun. Excellent cut flower. Frost tolerant and growing well in Ojai and on the coast.